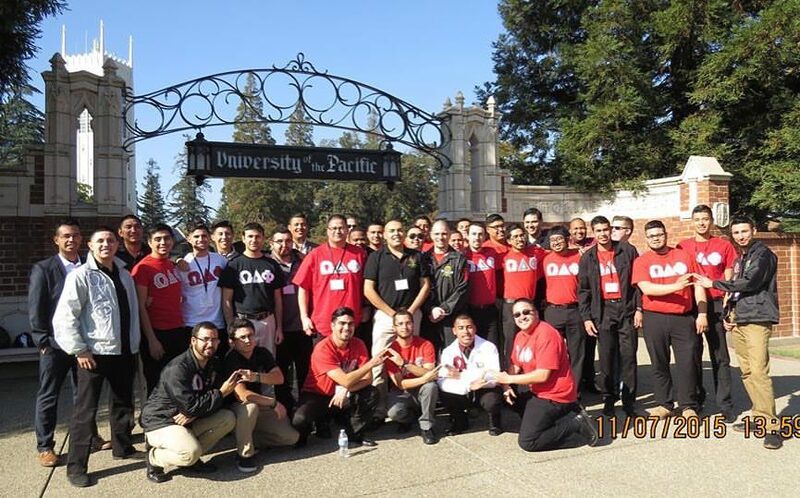 From November 6th-8th, the Alpha Nu Chapter of Omega Delta Phi Fraternity, Inc. at the University of the Pacific in Stockton, California held the Pacific Regional Conference. 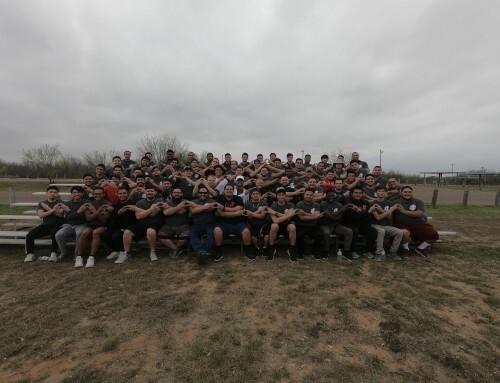 There were nearly 40 undergraduate brothers, as well as 10 alumni brothers in attendance at the several different events throughout the weekend. We also had the current National President, Tony Pagliocco, and National Founder Joe Cereceres in attendance. First and foremost, I would like to thank the entire conference committee for working tirelessly to ensure that this would be the best Regional Conference in Pacific Region history. Your hard work and dedication to the success of this conference has not gone unnoticed. 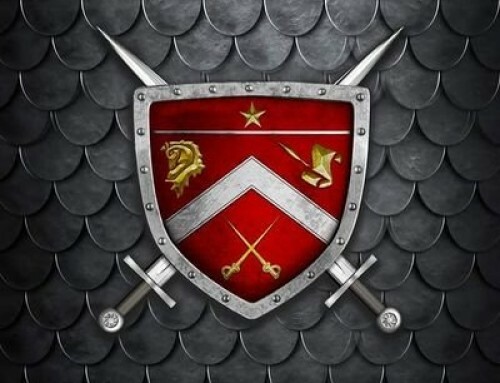 Thank you all brothers. When I took over as Pacific Regional Director in the summer, I turned to my entities to see what they needed most of. The conference consisted of several open forums and presentations that addressed the needs and concerns of the entities in the region. The conference committee then structured the conference to tackle some of the biggest concerns. These forums were led by some of the most distinguished members of the Stockton community. We had an invigorating introductory presentation led by University of the Pacific’s Vice President of Student Life, Mr. Patrick Day. 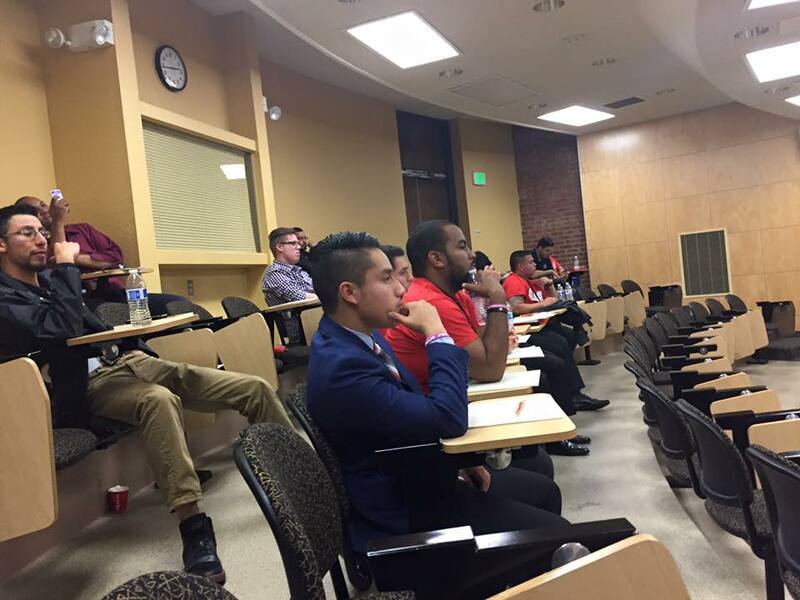 Dr. Ines Ruiz-Huston, Latino Community Outreach Coordinator, engaged all attendees in a fantastic diversity forum and hands-on activity, and our brother, Tryone Wise, University of the Pacific Student Conduct Office Intern, led a great presentation and discussion on Risk Management. 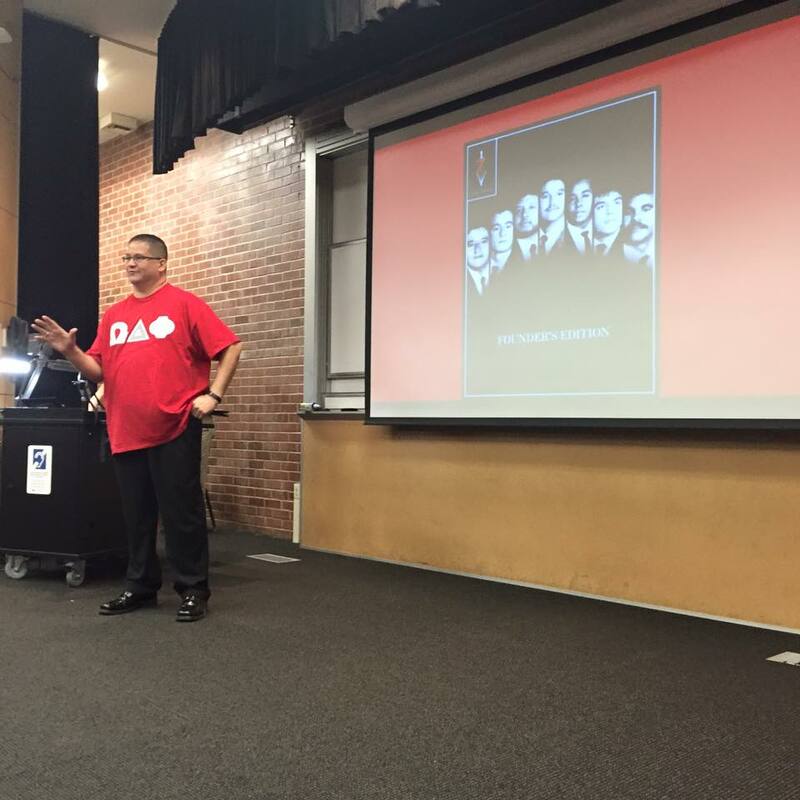 The final Recruitment and Retention forum was led by Alpha Nu Chapters Vice-President, Cesar Ramirez. 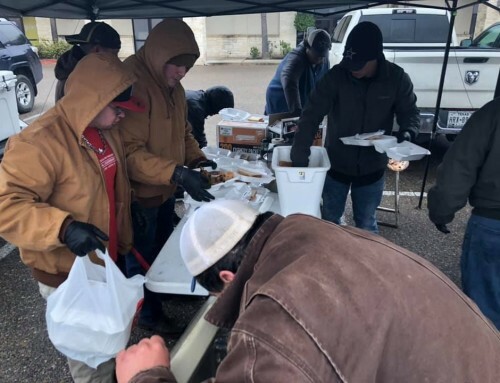 As we move forward as a region, I feel it is necessary to continue growing our undergraduate member’s skill sets and abilities, so we can see them make it to the graduation stage, and be competitive individuals in the workforce post-graduation. 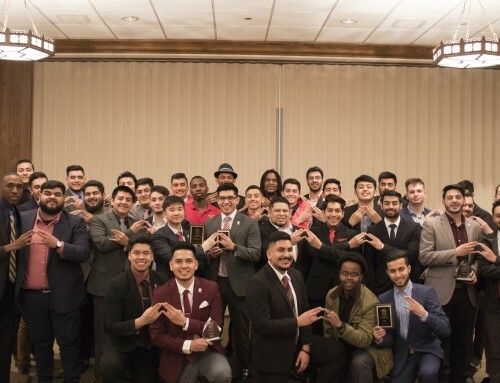 I hope that our brothers that attended the Pacific Regional Conference walked away with information that they can take back to their chapters, and really apply to ensure their entities success and longevity, as well as skills that they can apply in their personal lives. 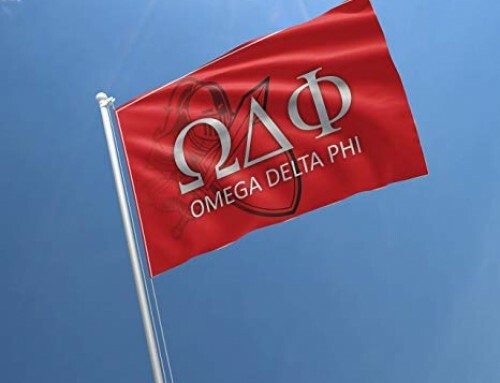 Once again, a very big thank you to our special guests Joe Cereceres, Vanessa David, Patrick Day, and Dr. Ines Ruiz-Huston, the Alpha Nu Chapter of Omega Delta Phi Fraternity, Inc. for hosting the Pacific Regional Conference, National President Tony Pagliocco, the Pacific Regional Board, all of our undergraduate brothers from across the region that spent their weekend with us, as well as all of the registered alumni for your continued support. I am excited to spend the next 3 years with our region, and see to it that we grow and thrive together!